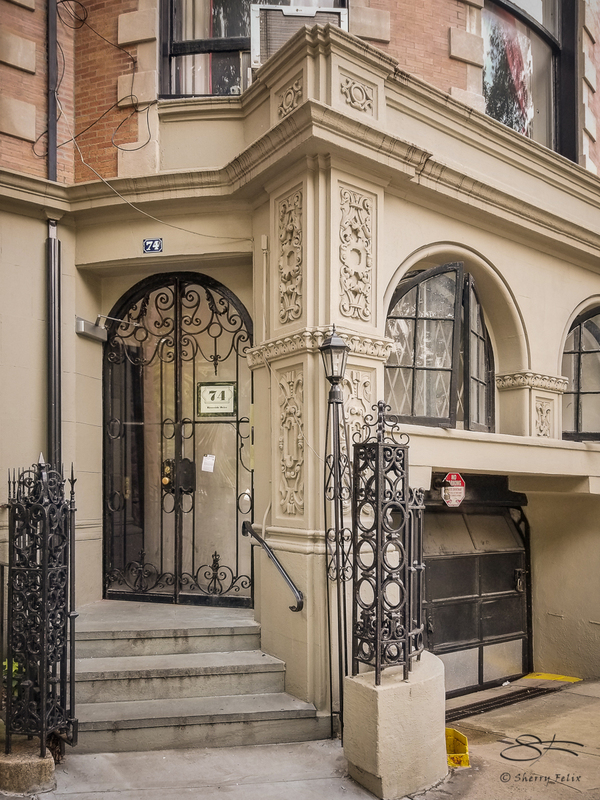 Richard Tucker Park at Columbus Avenue and West 66th Street is a tiny triangle just west of Lincoln Center in New York City. 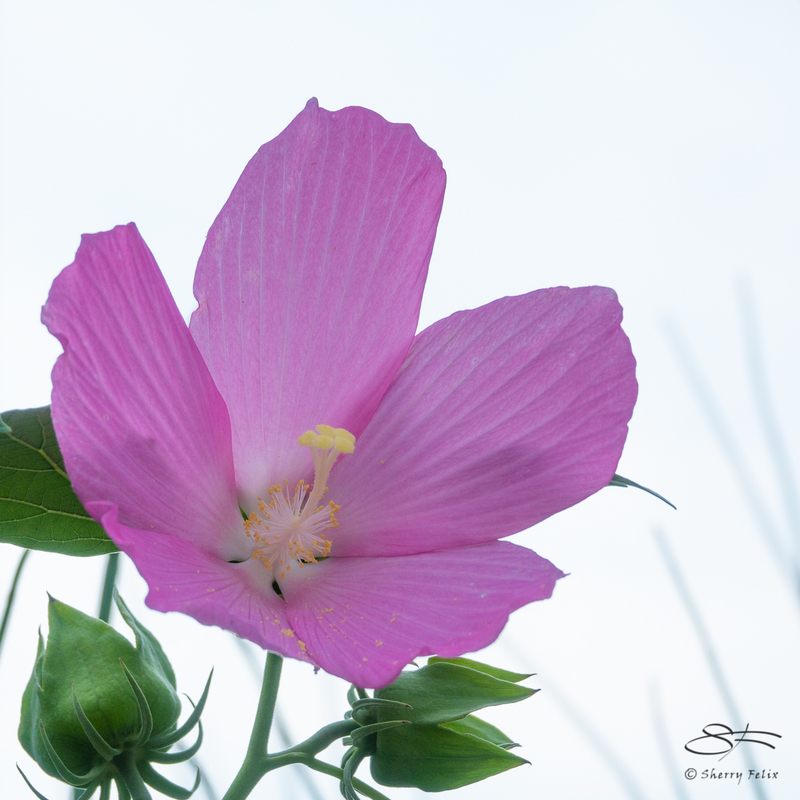 I love the plantings there in summer. 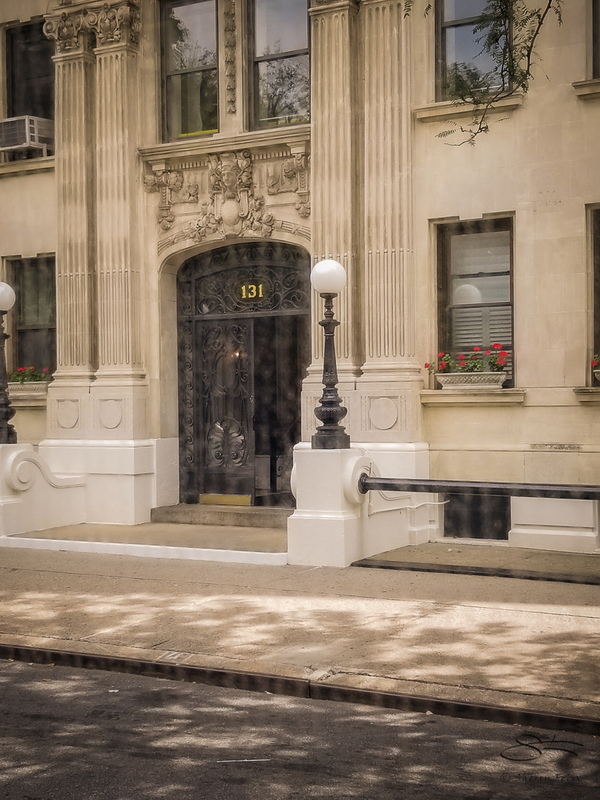 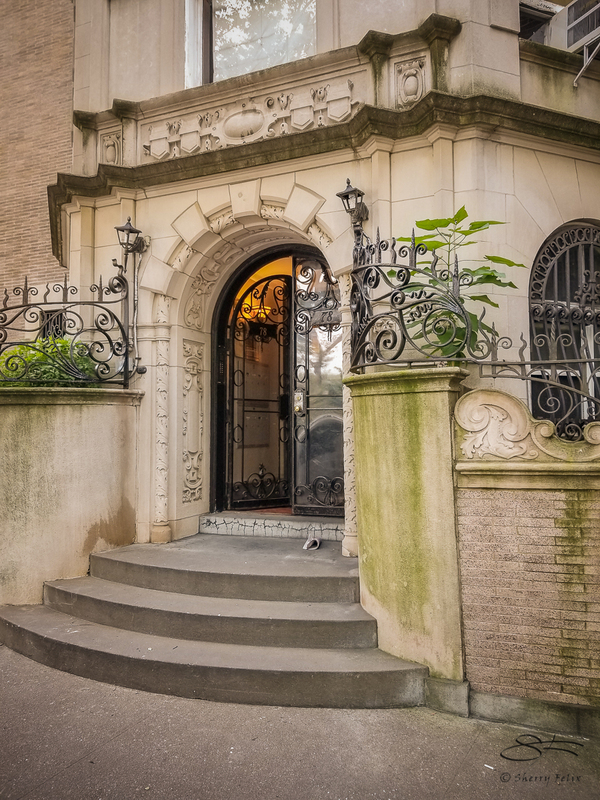 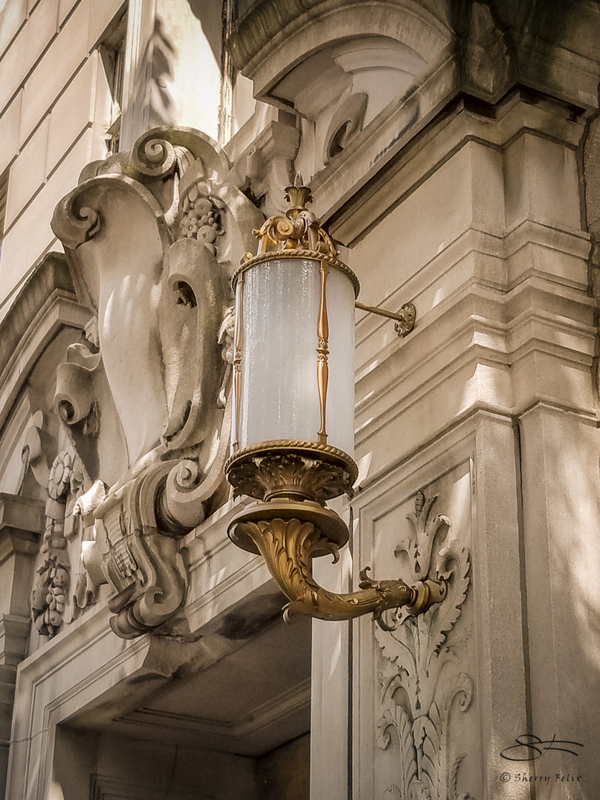 Doors on Riverside Drive, Manhattan and a lamp over a door on West 81st Street by the American Museum of Natural History. 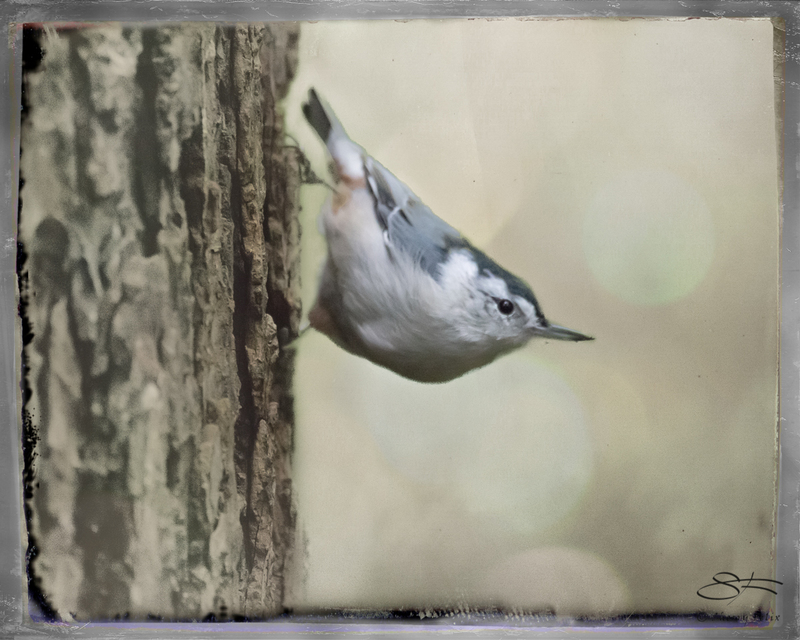 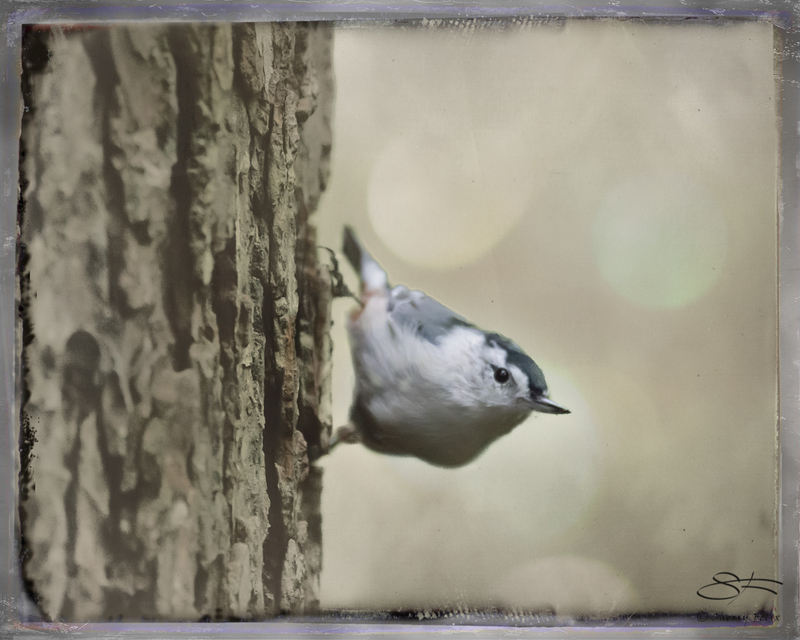 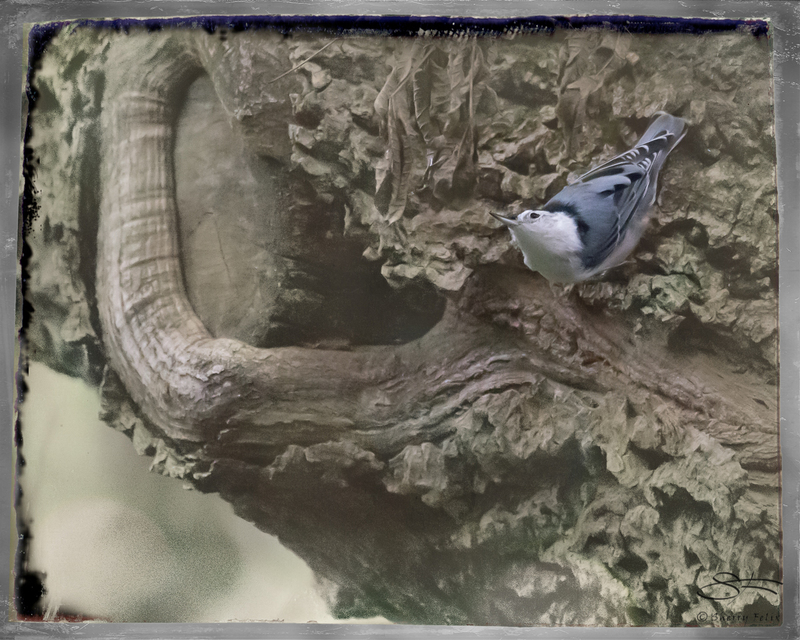 Digital art based on my photographs of an inquisitive White-breasted Nuthatch created in Central Park, 8/20/2018, with tintype frames.